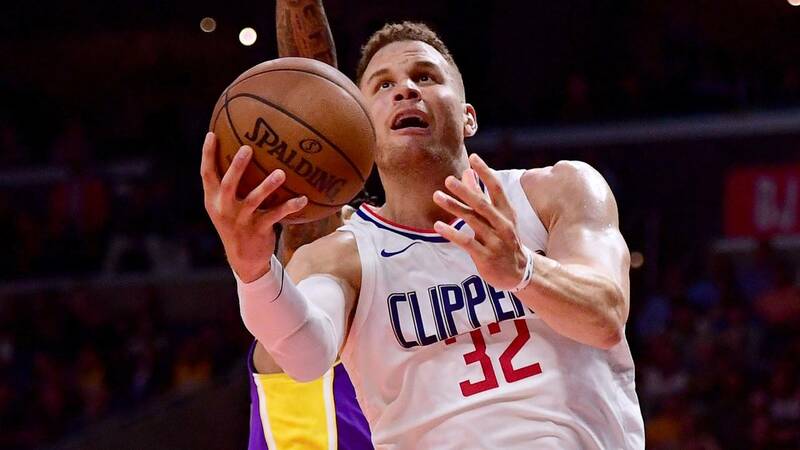 The Los Angeles Clippers sent five-time All-Star forward Blake Griffin to the Detroit Pistons in a blockbuster deal officially announced early Tuesday morning. Detroit will send forward Tobias Harris, guard Avery Bradley and center Boban Marjanovic to the Clippers, who are also receiving a protected first-round draft choice and a second-round pick in the deal. The Pistons also acquired forward Brice Johnson and center Willie Reed from the Clippers. Griffin, 28, is averaging 22.6 points, 7.9 rebounds and 5.4 assists for the Clippers this season. He signed a $171 million, five-year deal with the team last July. Both the Clippers and the Pistons are struggling this season, with Los Angeles sitting in ninth place in the Western Conference standings and Detroit currently in an eight-game losing streak.